Road and cars near a Yellowstone sign. - Stock Footage, Inc.
Home Yellowstone Road and cars near a Yellowstone sign. Road and cars near a Yellowstone sign. Tags: buffalo, car, cars, dark, dirt, drive, driving, ground, HD, high Idaho, highway, letters, log, motor home, national park, nature, outdoors, pine, red, road, RV, sign, street, symbol, tour, tourism, tourist, traffic, tree, trees, wild, wilderness, words, YEL0000A060, yellowstone. 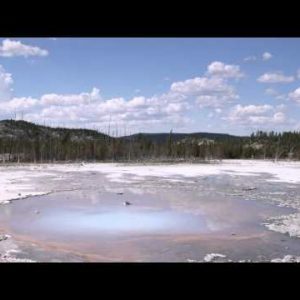 Clip of a geothermal feature in Yellowstone National Park. 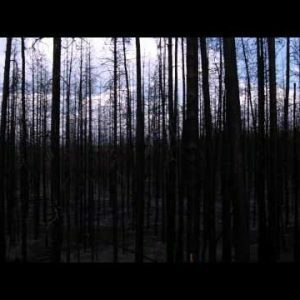 Silhouetted leafless trees in a forest in Yellowstone. 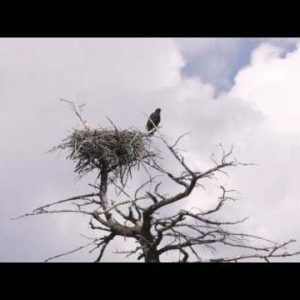 Eagle and its nest on top of a tree in Yellowstone.